The guys give their thoughts on the wildest NFL trade deadline day in NFL history. Did the Bills steal Benjamin? Did the Patriots get enough for Garoppolo? And the details behind how the Browns found a way to sink to a new low. 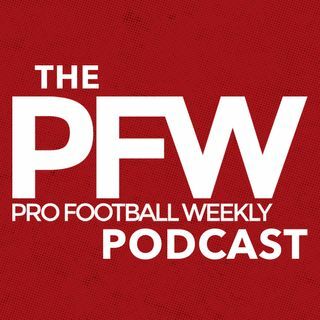 Also, which clubs won Ajayi and Dareus trades and a quick breakdown of perhaps the NFL's two most intriguing Week 9 tilts — Kansas City, after a big win, visits Zeke Elliott-less Dallas, also fresh off a convincing win, and Detroit headed to Green Bay with both ... See More clubs trying to stick in the NFC North race.